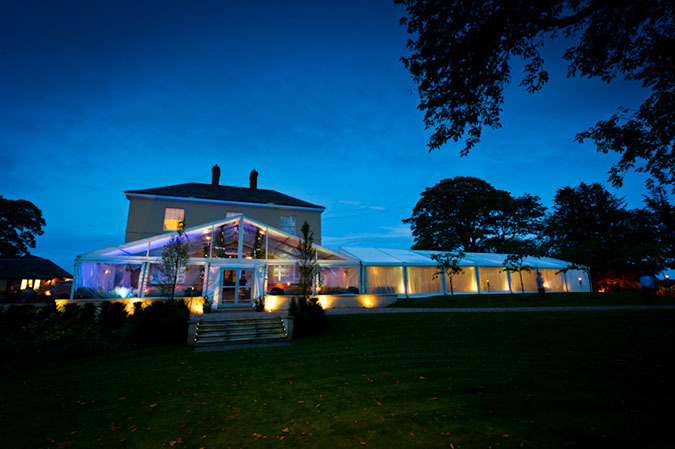 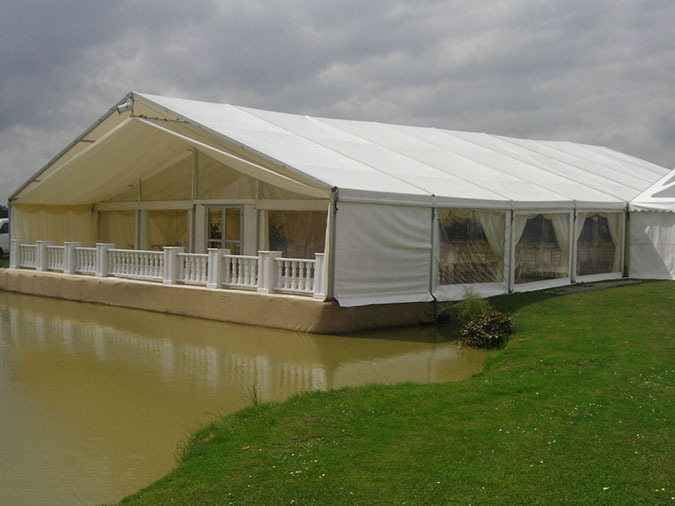 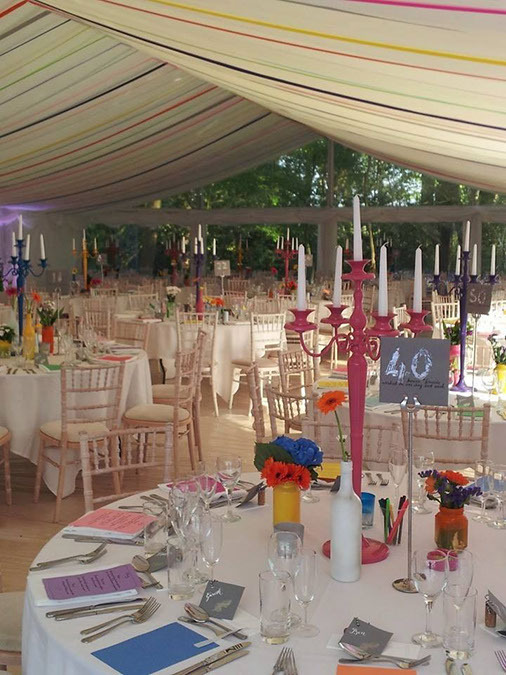 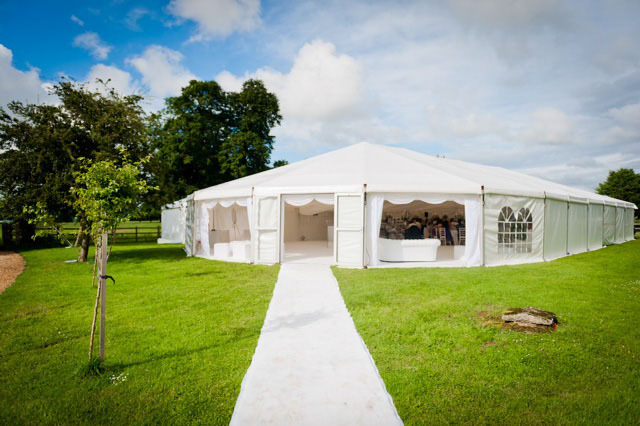 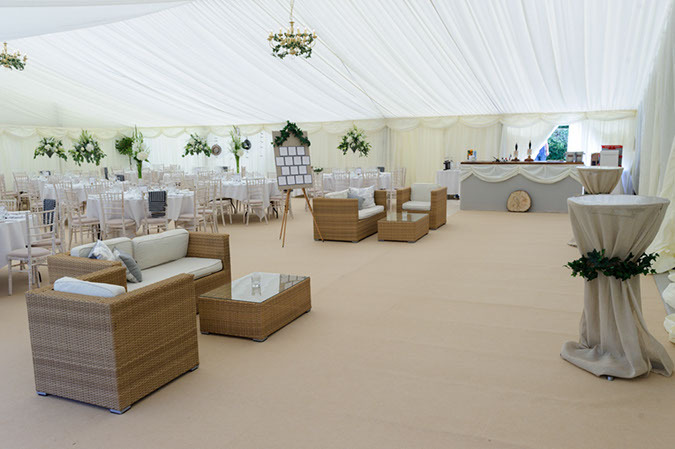 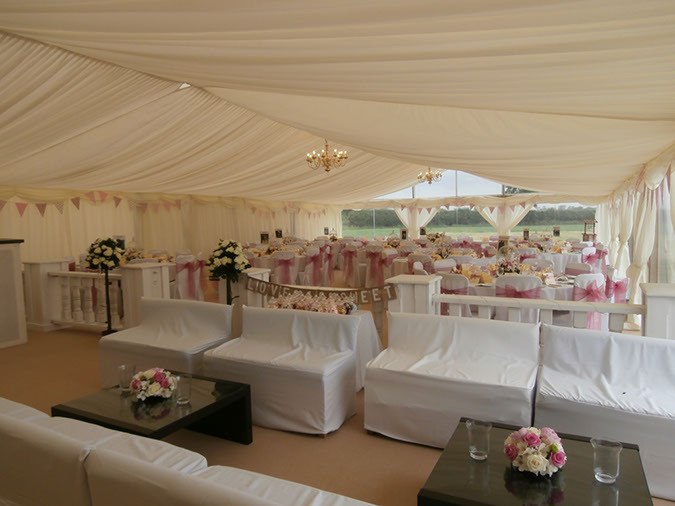 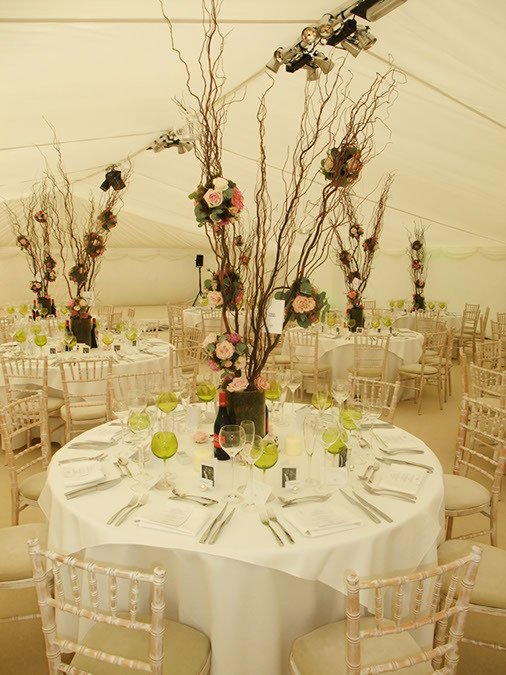 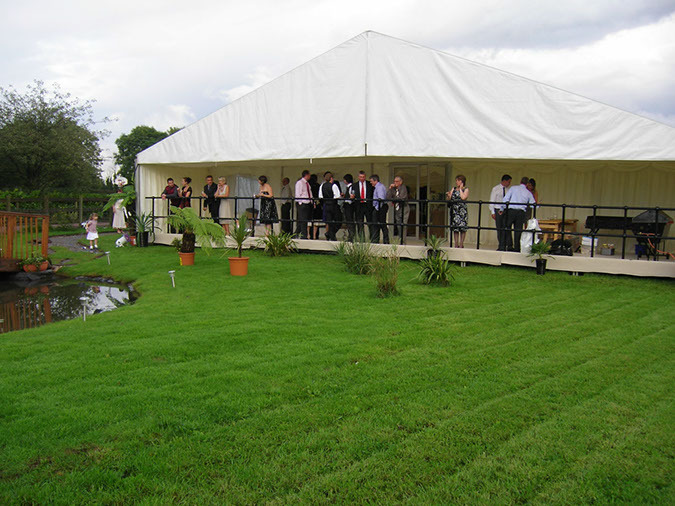 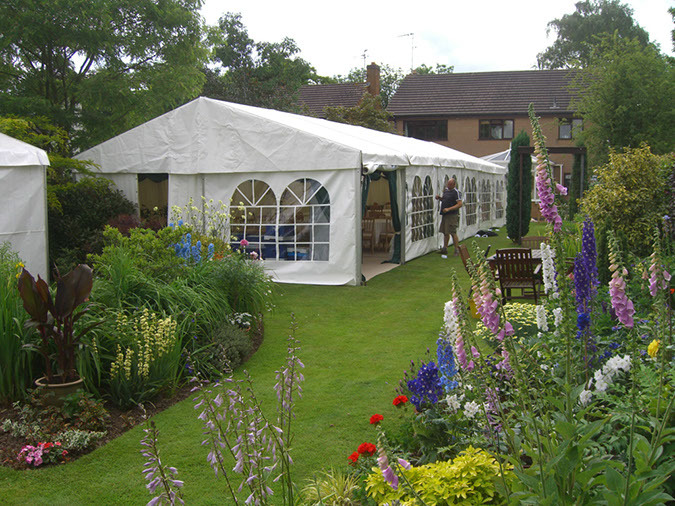 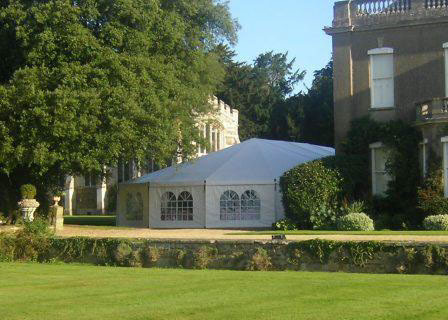 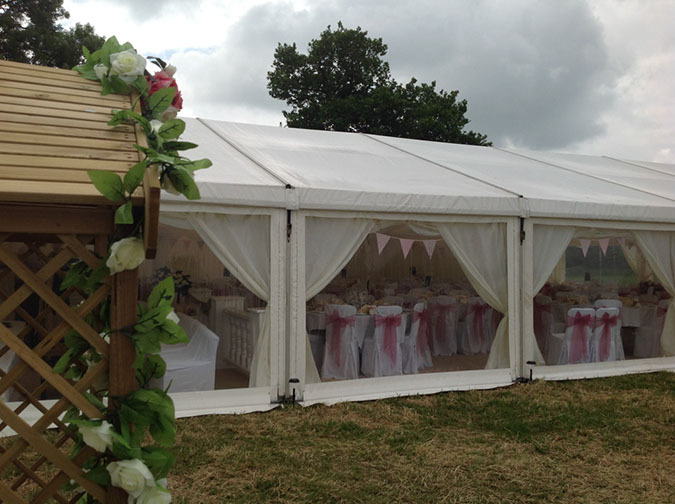 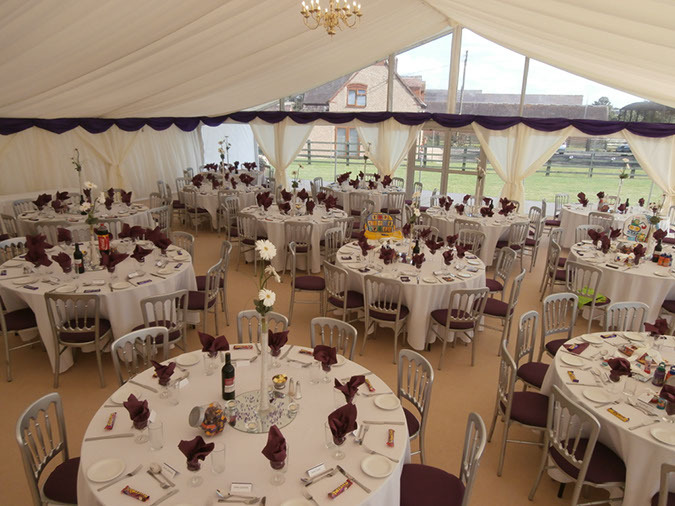 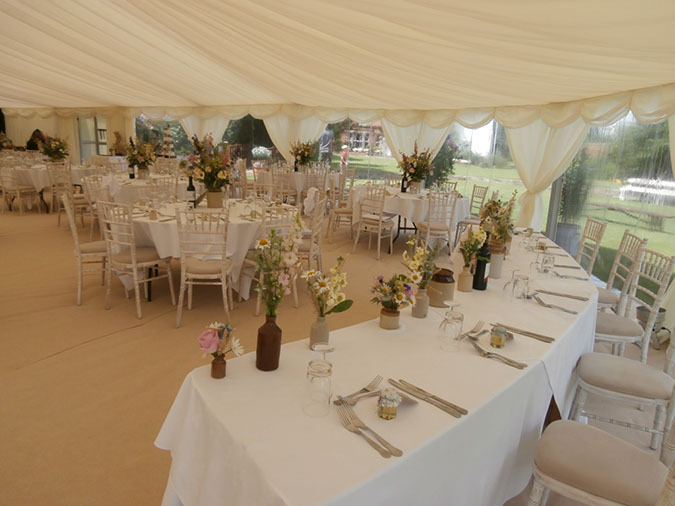 Here you will find just a small selection of the wedding marquees we have erected for couples across Leicestershire. 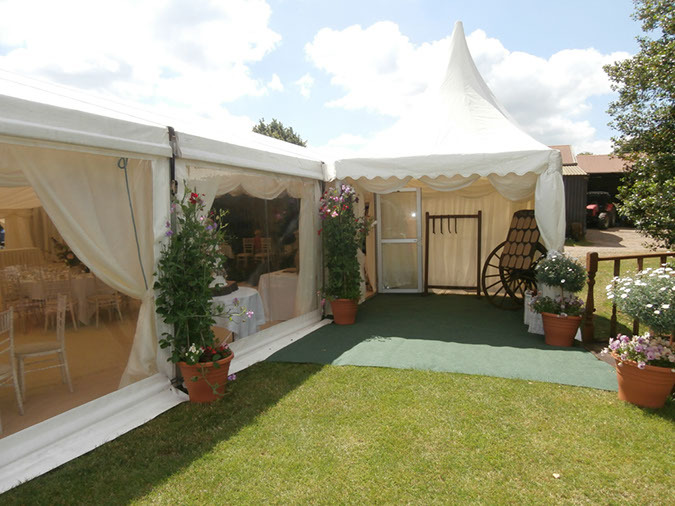 You can choose from a wide range of floors, doors, windows, linings, colours and special effects. 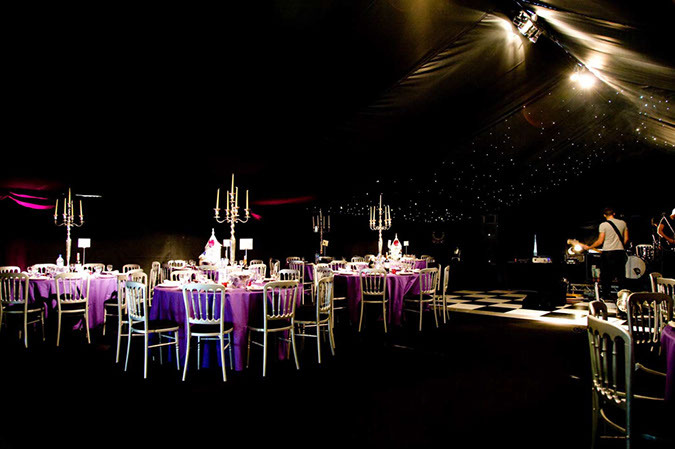 If there’s something you’ve seen before that you like, just ask.